Home Headlines & News The 2018 Grandaddy with Callaway Golf is Here! The greatest amateur event ever created! The 2018 Grandaddy is here. 3+ days of action coming your way and this thread will serve as host for everything that takes place. If the participants see it (and can share it), it will be in the THP Forum Live Update thread. Watch and hear from them as they go through their fittings, tour Callaway HQ and meet everybody behind the brand. Each THPer was told to not bring any clubs to the event. You will be able to follow along with everything for the entire three days of action, right here on the THP Forum. 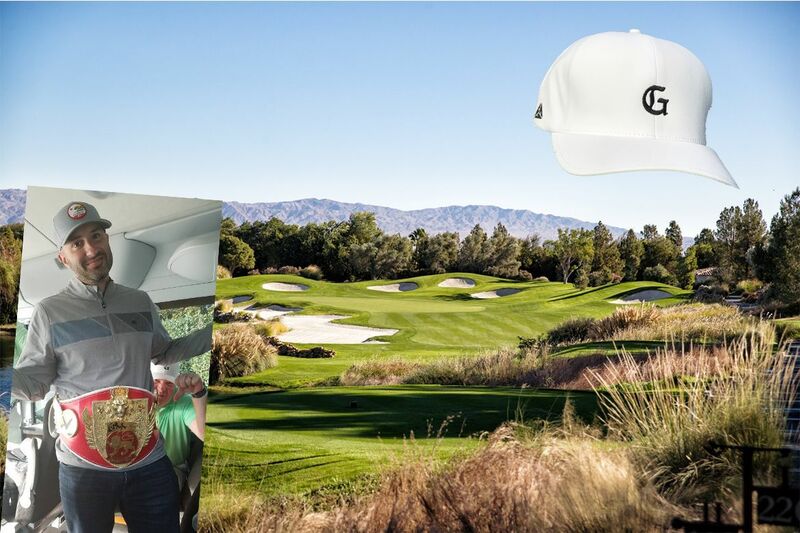 Jump into the action in the THP Forum live update thread and ask your own questions and follow along with the greatest amateur golf event ever created, The Grandaddy of em All with Callaway Golf. Greatest time of the year following the Grandaddy. Safe Travels today all! Looking forward to following along, this team brought the engagement and inclusion to the forum and social media. Going to be a fantastic follow this week. Such a fantastic follow all week!